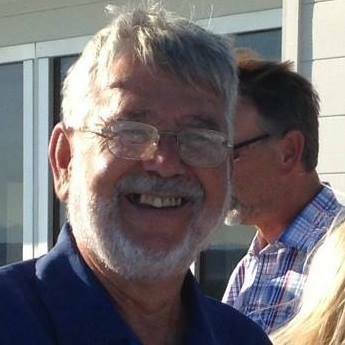 I am sorry to announce that Jerry Harwood went to be with our Lord on November 28th 2015. He will be greatly missed. 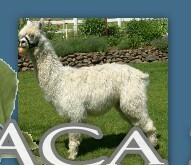 If you knew Jerry you know that his passion was alpacas and Jesus. I don't think anyone ever got through a conversation with him without talking about both of them. 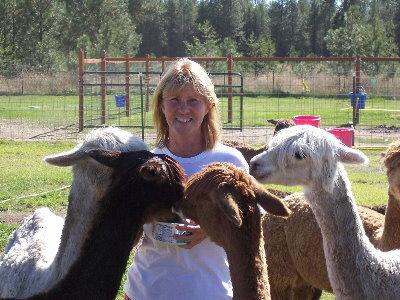 Lynn is continuing with Jerry's passion of raising and caring for the alpacas. 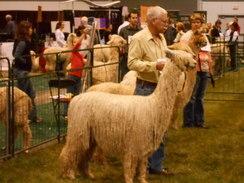 Got a question about breeding, raising, buying feeding or even showing alpaca's? and we will have an answer for you within 24 hours. 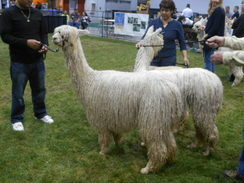 Special Alpaca Clothing and more all mark down to Clearing Prices for the Early Christmas Shopper. With great pleasure we are proud to announce that we have partnered up with Pat and Deb in ownership of Black Beard. He is an outstanding male and we know that he will take our color program to a next level. 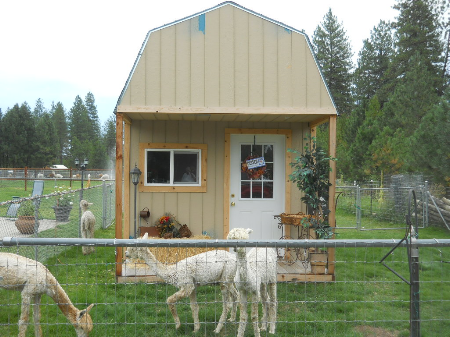 EVER WANTED TO ASK QUESTION ABOUT THE ALPACA BUSINESS AND NEVER TOOK THE TIME TO ASK? WHAT DOES IT TAKE TO BECOME A BREEDER? HOW MANY ACRES OF LAND DO I NEED? WHAT TYPE OF SHELTER AND FENCING SHOULD I HAVE? MOST OF ALL HOW MUCH MONEY WILL I NEED TO GET STARTED? These question and more will be answered on a visit to our Alpaca Rose Farm. New babies on the ground. Take a look at our award winning females and males, ask questions about the fast growing part of our business - the fiber market. Now, is Pucara Kahuna the best white suri male in US history? Well it does not matter, all that matters is what he has achieved. We here at Alpaca Rose Ranch have to say yes. It is hard to beat him so that is why we have chosen Pucara YADIIN to take us to the next level in our breeding program and hope you will take a look at him for future breedings. Kahuna's record below is hard to go against. Alan and Jude have a great breeding program and we want to thank them for sell Yadin. 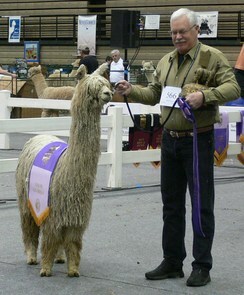 The Futurity Light Reserve Herdsire of the Year 2008. AOBA Nationals Get team winner 2008, 2009 , 2010. Beaten by his grandson 2011. Nationals 2008 Kahuna kids win every progeny class. Pucara Kahuna has had more direct descendants win white/light championships than any other male! Now add Peruvian Accoyo Jackpot, Pperuvian Bruxo, Pperuvian Torbio via Yadin's dam Belmonte's Belle WGAF and you have the ingredients for one of the most diverse but influential suri male cocktails ever concocted. This boy reeks of luster and greasy thick locking. He has matured into a sterling stud quality male with girth, good bone and coverage to the ground. 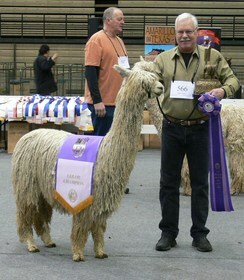 He is a ribbon winner and has the genetics for herdsire material. As a yearling he is showing amazing fiber development that puts him easily at the top of our production. 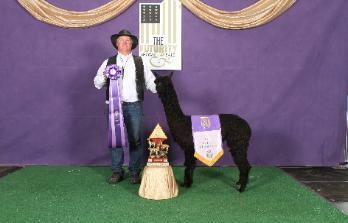 Yadin is now 2013 Futurity Light Male Champion and a member of the Pucara get of sire team. 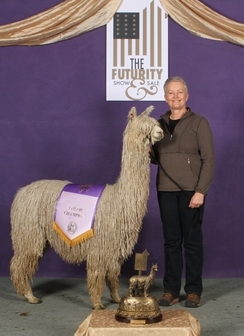 After a great 2012 Show Season and Winning the Light Male Champion at the 2013 Futurity he has finish up with winning the Color Championship at CABA for 2013. We believe this male will give us density that we need to give his Sire a run for his money. 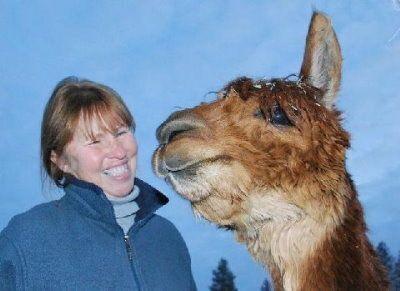 Jerry and Lin Harwood of Alpaca Rose Ranch offer the finest Alpaca blood lines in the Northwest for purchase and breeding. 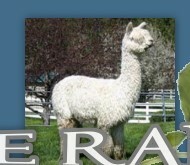 We are hiding all our alpacas under the "our herd" links. There you will find our crias, herd sires, foundation herd females, males and geldings. That's where you can find who's for sale, stud fees and we also tucked our photo album link there. No wonder she smiles all the time - check out her friends! 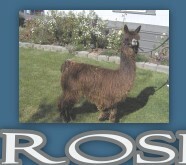 Alpaca Rose Ranch taking their Breeding program to a new level. 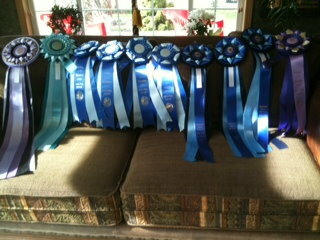 Stop by and see these Blue Ribbon winners and Color Champions. 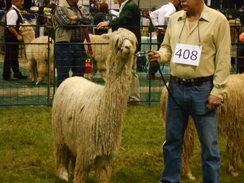 We frequent alpaca shows where we meet people from all walks of life. If you plan on attending any shows in the Northwest please give us a shout. We would love the opportunity to meet you as well. A great way for you to find out if and when we are going to a show is by joining our mailing list. You can find the link for joining in the blue box on the left of this page. We are open to the public all the time, Lin only asks that you call a head of time PLEASE 509-292-0446 Come meet the gang, ask questions get to know us and our beautiful alpaca family. We would love to have you. Please rsvp by emailing us at info@alpacaroseranch.com or calling 509-292-0446. Please use the visit us link in the left menu if you would like to schedule a more structured visit, learning how to buy, herd management, breeding, financial investment information and more. We will be happy to put the coffee on.